Like in any sport, we are only as good as the people and products that we are supported by. Chaim's personal team is made up of the absolute best products and people. If you would like to chat more about becoming a part of Chaim's team please contact us - we'd love to hear from you. For anyone looking for that extra length, these are the best T'shirts in the world. Seriously, if you are over 6' tall - try one. Chaim's sole eyewear provider for 7 years. The RADAR PATH EV's give such a large field of view for up down and all around. 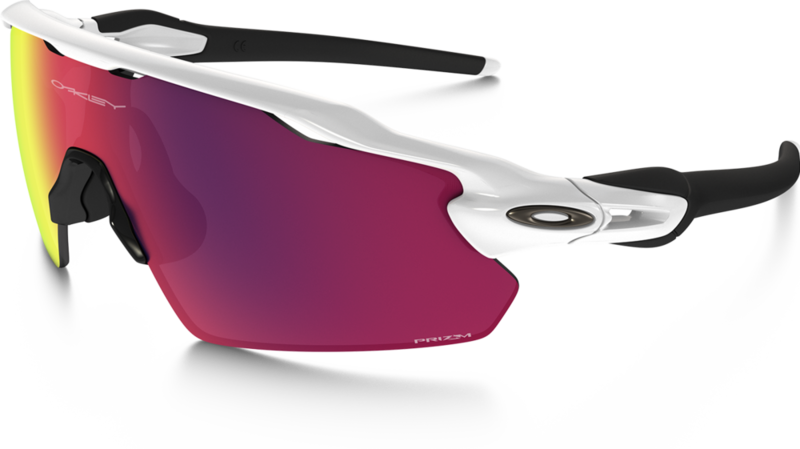 Oakley is the best for it's versatility (changeable lenses for different conditions). CBD products which are insanely good for inflammation, sleep and a ton of different things. This product is INCREDIBLE in fighting inflammation. It's also way healthier than taking anti inflammatory pills. Incredible gear to play & train in. These shirts help peel back the shoulders - helping with posture and alignment.